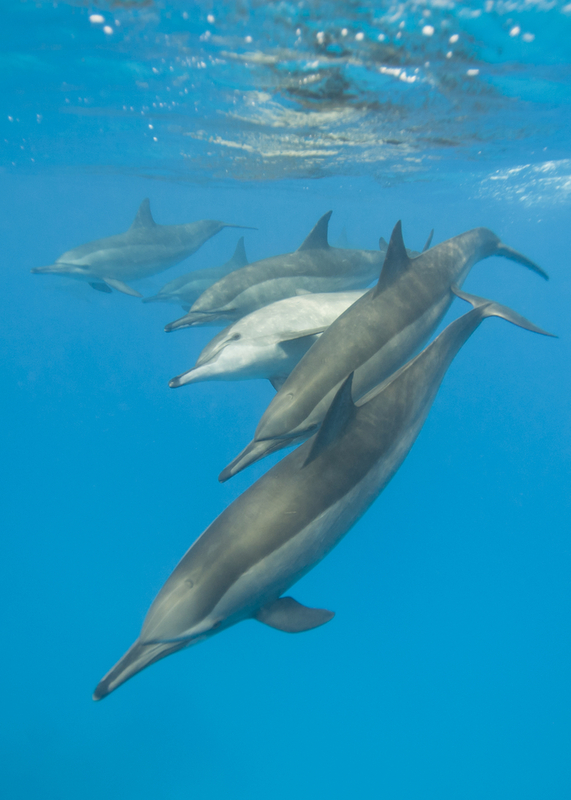 Scientists think that more than a hundred dead dolphins found washed up on the Italian coast, may have been infected with a killer strain of measles. The number of carcases has been building up on the country’s west coast since the start of the year. Nicola Hodgins, an international project manager for the Whale and Dolphin Conservation Society, told BBC Radio 5 live Breakfast that the ‘origin of the disease is unknown’.